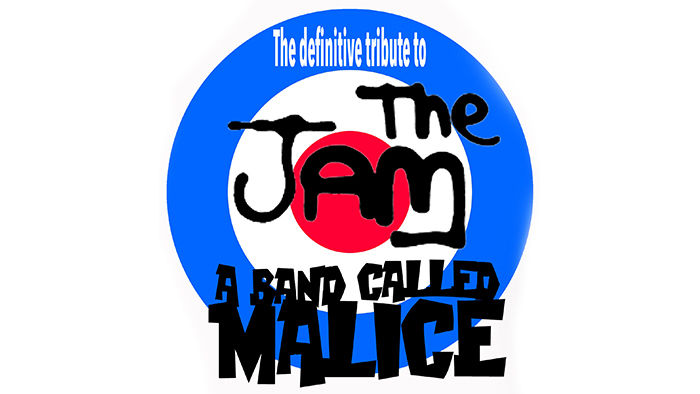 A Band Called Malice has taken the tribute world by storm in their quest to become the number one choice tribute-act to The Jam. The talented trio is the real deal and guarantees to take you back to ‘When You’re Young,” with an evening of single releases and album tracks from The Jams early Fire & Skill years, through to their very last release. As Jam fans themselves, A Band Called Malice will not disappoint and guarantees a show full of high octane energy, angst, aggression, passion and soul of their idols. The band has certainly caught the imagination of a lot of people over the last year. It has resulted in an official endorsement from Lambretta Clothing of Carnaby Street, a National Tribute Award nomination, bookings at prestigious venues and events across the land and no less than 1/4 of a million hits on the video of our live street performance outside the Lambretta Store on Carnaby street. See what people say about the band by checking out their reviews on Facebook or see the video footage for yourself.